UFO SIGHTINGS DAILY: UFOs Visit Bronx, New York On April 2015, New York Post! 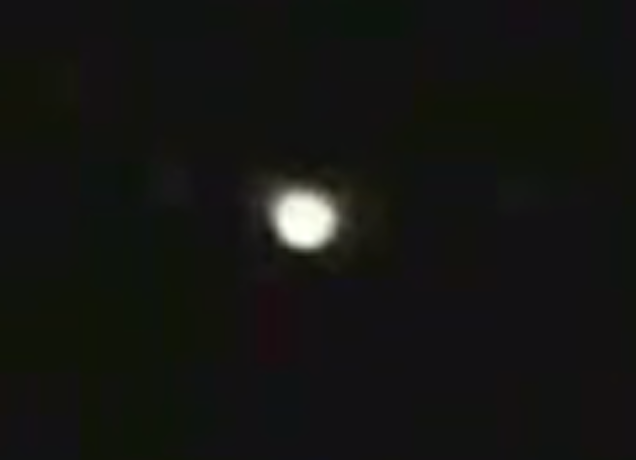 Videos, UFO Sighting News. UFOs Visit Bronx, New York On April 2015, New York Post! 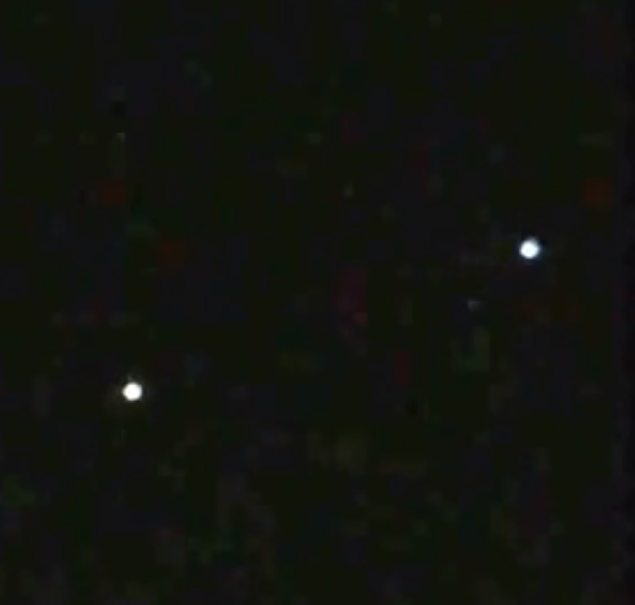 Videos, UFO Sighting News. A mysterious light in the sky so freaked out some Hunts Points residents that they called authorities to report their only possible explanation: the arrival of aliens from outer space. A “flying spaceship” is moving swiftly over East 149th Street and the Bruckner Expressway, one terrified woman told a 911 operator Saturday night, according to an FDNY source. Juan Marrero said he, too, had a close encounter. “I look up and see this fireball, ‘Whoosh!’ and then another, ‘Whoosh!’ ” said Marrero, 57, a pigeon fancier who was on the roof of his building at 11:30 p.m. when he saw two bright lights streaking across the sky. “From one side of the sky to the other, too fast for an airplane.” Andres Morales, 25, said he also saw the speedy orb — and did his best to document his out-of-this-world experience. “I stuck my hand out the car window and snapped like crazy,” he told The Post. “I don’t know what it was but it was moving crazy fast.” (more at source).